Pizza Galore! 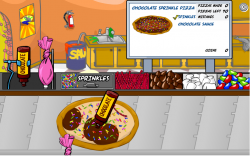 - Puffles and Pizza and Penguins Oh My! Everything Club Penguin all wrapped up in one website! 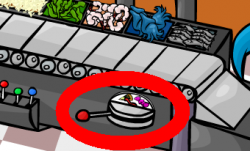 Puffles and Pizza and Penguins Oh My! Enjoy Club Penguin's latest news and other fun stuff!